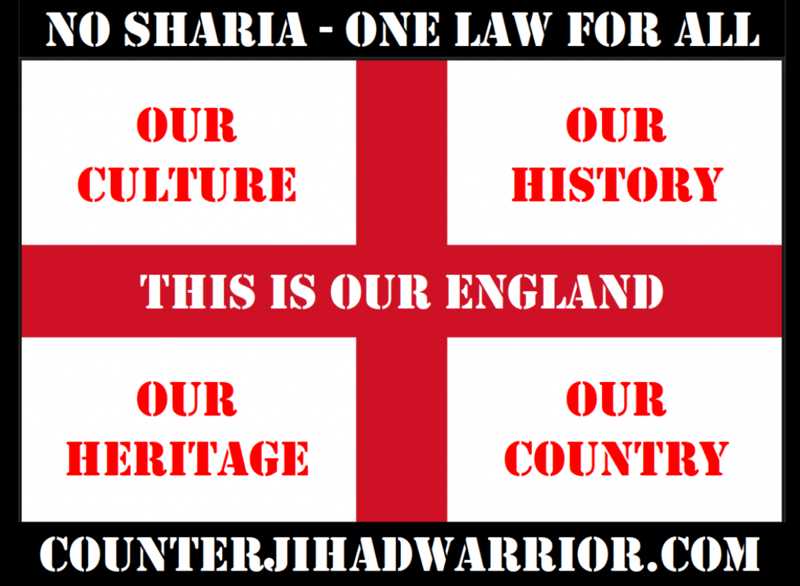 August 2018 - counterjihadwarrior.com - Because Islam will NEVER EVER be a Religion of Peace - rather a barbaric, totalitarian cult, based on fear, violence, intimidation & terror. 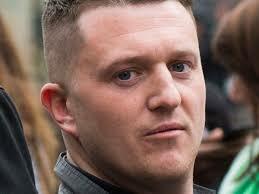 I attach herewith a link to a petition calling for a Parliamentary Select Committee to investigate the treatment of Tommy Robinson. 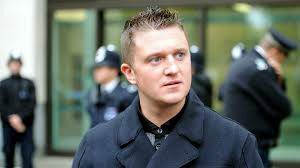 I am sure you have been as shocked as I have to find out about the treatment of Tommy Robinson within the UK Prison System between Friday 25 May and Wednesday 01 August 2018. Please sign the petition and forward it to as many people as you possibly can. Don’t forget, if the Establishment can get away with meting out this unjust treatment to Tommy Robinson, then they will not hesitate to mete out further injustices, and you or I (or our loved ones) could be next. What was the involvement, if any, of Secretary of State for Justice, Mr David Gauke? Why was Mr Lennon subjected to what amounts to a Kangaroo Court trial over a civil offence? Why was Mr Lennon moved to HMP Onley and who was responsible for this decision? The Governer of HMP Onley, Mr Matthew Tilt, had a Duty of Care toward Mr Lennon, did he contravene that Duty of Care? Please post the link to this position everywhere you can – via Email, Facebook, Twitter, Gab.ai and all other forms of social media, and through your personal contacts. In my opinion, every single person of goodwill should be on board with this. The implications go far beyond the treatment of just one man by the Establishment and the UK Prison System, and go right to the heart of the just, equitable and reasonable application of the law to everyone in this country.